Bench headed by Chief Justice Dipak Misra dismisses plea filed by one Sunil Singh seeking an independent probe into the “mysterious” death of the actress. The Supreme Court today dismissed a petition filed by one Uttar Pradesh resident Sunil Singh seeking an independent probe into the “mysterious” death of Bollywood actress Sridevi. The actor had died on February 24 due to accidental drowning in her hotel bathtub in Dubai. “There is no way a 5 feet 7-inch person can drown in a 5 feet 1-inch bathtub. There is some mystery in it. It ought to be probed. This country wants to know what happened in the Dubai hotel. She is a celebrity my lord”, Senior advocate Vikas Singh, appearing for petitioner Sunil Singh argued. Sunil Singh claims to have acted in and directed a few movies and runs cinemas and visual-effect studios. “Even if Dubai police says there is no foul play this court can order a fresh probe under Section 188 CrPC”, Vikas Singh argued. But the bench was not inclined to intervene, A smiling CJI Misra told Vikas Singh. “No we are sorry”. Singh moved SC after the Delhi high court had on March 9 refused to entertain his PIL to probe her death, saying authorities in India and Dubai had already looked into the incident. A bench of Acting Chief Justice Gita Mittal and Justice C Hari Shankar had dismissed the petition which had claimed that the actor's death was a matter of national interest. 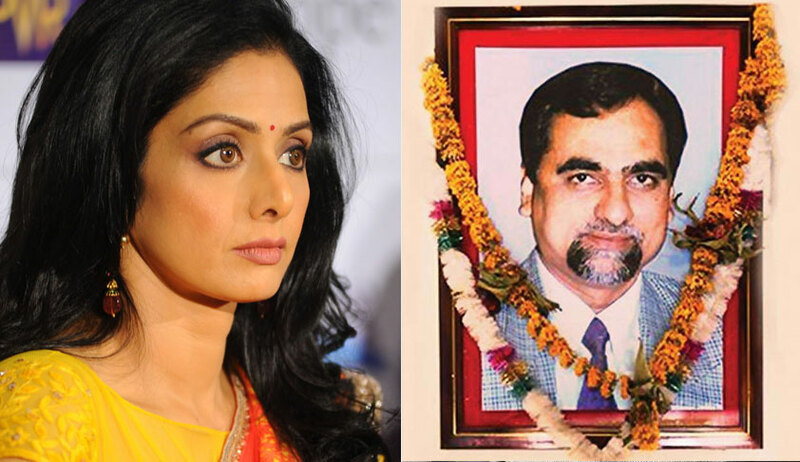 Sunil Singh has said in his petition that he was in Dubai on a family vacation from February 20 to February 26 when he came to know of Sridevi’s death. The actor had died on February 24 due to accidental drowning in her hotel bathtub. The petitioner has alleged that on enquiries made by him from the hotel staff, officials of the hospital where the 54-year-old actor was taken and others associated with the matter, he had received information which was contrary to what was reported in the media. Due to this, he had filed the petition for a probe into her death, it said.